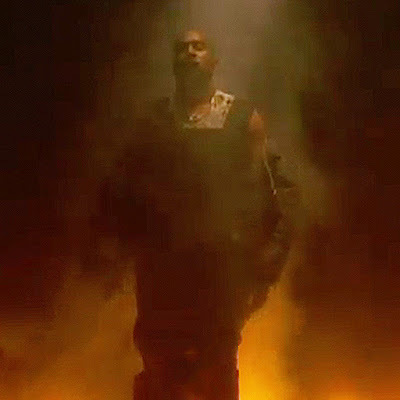 Dr. West set the roof on fire at the Billboard Music Awards. The censors were working overtime as Yeezus tore through the track with help from Allan Kingdom. He continued with “Black Skinhead” as Jennifer Lopez sang along from her seat. While everyone in the crowd seemed to enjoy his set, viewers at home had trouble seeing through all of the pyro on stage.